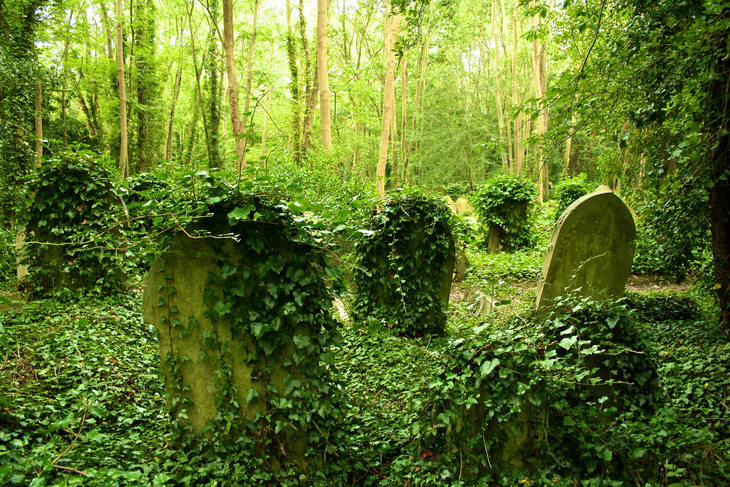 London Is Running Out Of Burial Space - What Next? 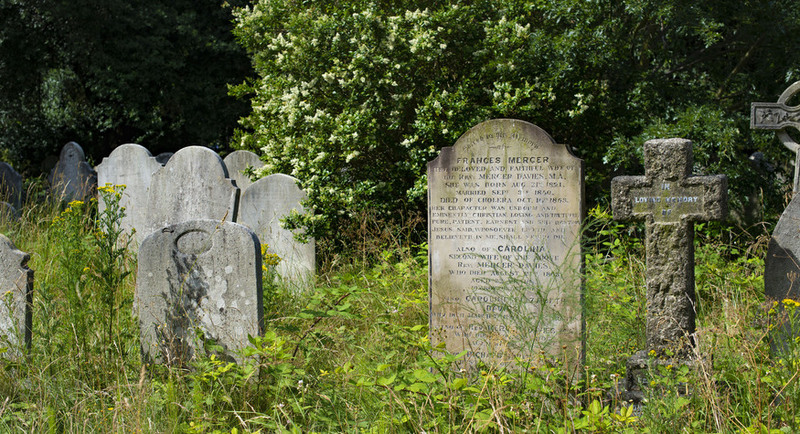 Harry Rosehill London Is Running Out Of Burial Space - What Next? Death. An uncomfortable subject for some, but still something that conquers us all, eventually. Then, for most, our remains are dealt with in one of a few ways. Cremation is popular. Some donate their bodies to science. However, the traditional practice of burial reigns supreme for many. Being buried takes up physical space. In London this is a problem as there isn't much of it spare. Especially not in inner boroughs, where such space is at a massive premium. The borough of Islington is so full that it doesn't have a single cemetery. To combat this, many boroughs which are low on space have cemeteries in other boroughs that don't have such a premium on land. Returning to Islington as our example borough, most of its burials take place in Barnet. The high numbers of burials in London cemeteries was seen as a serious issue as far back as the 1990s, but the cemeteries remained open, by using land not originally intended for graves. This was a short-term solution, one which has a rapidly approaching expiry date. So let's take a look at why burial space in London is such a pressing issue, and what's being done about it. Many people make a choice regarding the end of their life: burial or cremation. For some this choice is influenced strongly by their religion. Jews, Buddhists and Muslims living in London are all at least 90% likely to opt for burial. When totalled, the London members of these religions comprise 1.5 million people (as of 2016). The shifting ethnic landscape of London as these religious groups increase in number, has led to burial overtaking cremation in terms of popularity. But the preference of burial over cremation isn't the only disposition religious groups hold that leads to a lack of space. Many married couple's coffins are buried in the same plot, stacked on top of the other, but Jews and Muslims tend to prefer one plot per person. There is an obvious solution to London running out of burial space. Bury Londoners elsewhere. It's been done before. The London Necropolis Railway transported corpses from central London (near Waterloo) to leafy Surrey, from 1850 until 1945. The service stopped due to the station's destruction during the Blitz. It could have reopened if there had been enough impetus, but there wasn't — especially in its latter years, the railway wasn't much of a success. People wanted, and still want, their loved ones buried close to them. 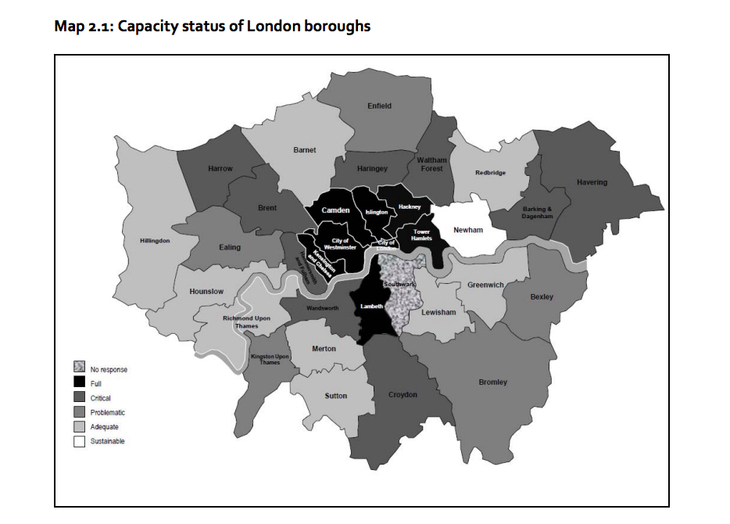 As the Mayor's Draft New London Plan points out, having your loved ones buried a sizeable distance away can cause issues of access and cost, which has a disproportionate effect on London's poorest communities. "It also risks undermining community cohesion and social integration", says the report. The lack of space leaves only one viable solution for London's existing, full cemeteries to continue to bury people. Re-use of graves. Since 2007, burial authorities have had the power to reclaim any grave that's been there for more than 75 years. Any disinterred remains from the grave can be removed, placed in a container, and then buried deeper into the ground. The new grave then sits on top of this. So far, these powers have been used sparingly. 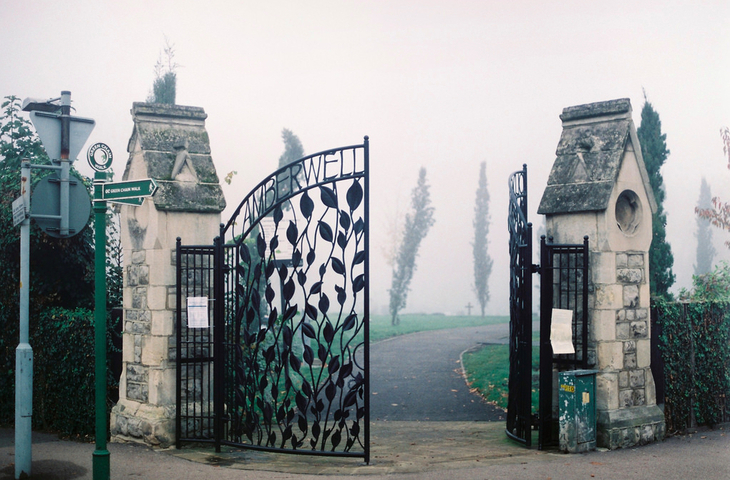 The most notable case comes from one of the Corporation of London cemeteries in Newham, starting in 2009. More graves may have been reclaimed since — the Mayor's office's most recent study dates back to 2011 — although there is little evidence of it. These powers haven't been utilised more because re-using graves stokes passionate emotions as shown in Southwark. The borough's council is trying to re-use graves, but faces strong local opposition. Interestingly the locals who oppose it claim they would prefer Southwark to buy burial sites on the fringes of London. This isn't the first time London has dealt with an issue of corpse surplus. 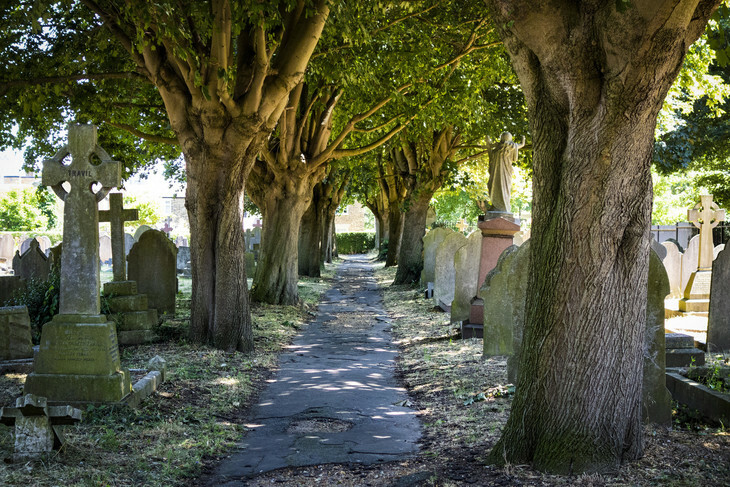 It happened during the Victorian era, when it inspired the genesis of the Magnificent Seven Cemeteries — in Kensal Green, West Norwood, Highgate, Abney Park, Nunhead, Brompton and Tower Hamlets. These cemeteries were built because small church graveyards weren't sustainable — similar to how London's current situation is unsustainable. So once again, London needs a novel solution. The Draft New London Plan makes reference to a reasonably radical idea to tackle the lack of available land for cemeteries. Provision of facilities for cemeteries may not be inappropriate development in the Green Belt or on Metropolitan Open Land as long as it preserves the openness and does not conflict with the purposes of including land within it. This isn't a concrete commitment, but is a hint that highly contentious Green Belt land, could be used by cemeteries. That it must preserve the openness is a little vague, but could point towards the growth of cemetery parks — like Tower Hamlets and Bunhill Fields. Both of those examples were first cemeteries that later became parks, but there is no reason the two elements can't grow together. This is only a realistic option for London's outer boroughs, because that's where the Green Belt is. The plan calls for "innovative approaches" (it's in bold in the document, we didn't add that) in central London. Time will tell what these innovations are.